The FingerKeeper Commercial device is a guard that prevents door finger trapping accidents. 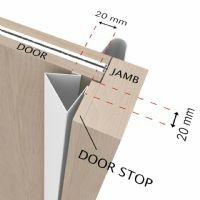 By totally covering the gap that is created on the hinge side of a door, in the open position, it prevents finger trapping injuries. Ideal for use in Schools, Day Care Centres, Nurseries, hospitals or any internal doors that create risk to the Public. The device is designed to create the safest working environment and avoid potentially costly and disruptive injury claims. The device is fully recyclable at end of life. The FingerKeeper Commercial device can be fitted to most types of doors including wood, metal and uPVC. The standard device is 1960mm long with a 2100mm length also available. 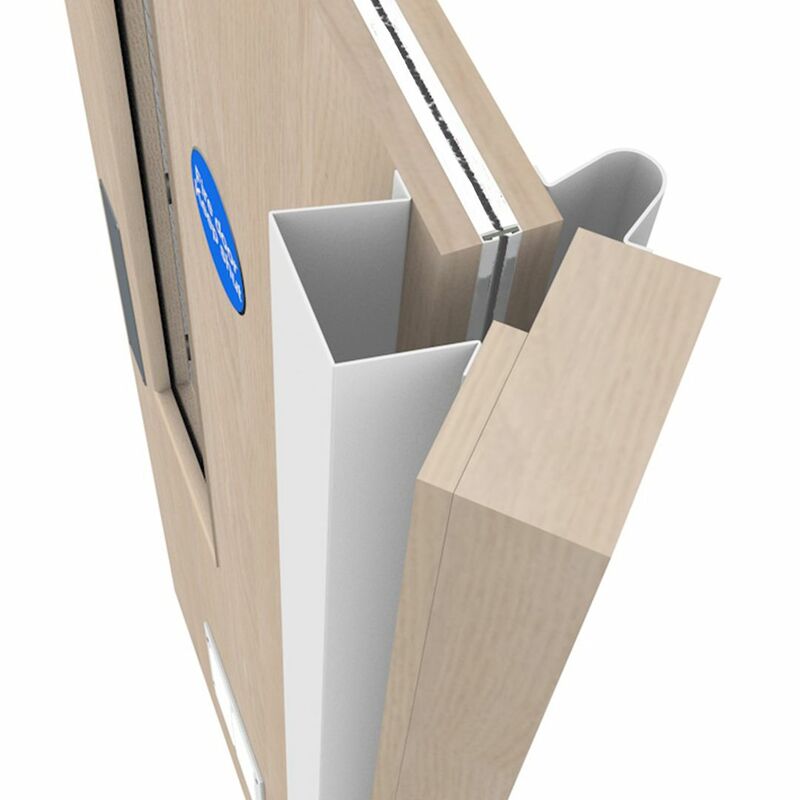 A wide version with additional panel is available for doors which open up to 180°. The FingerKeeper Commercial device is a low maintenance – wipe clean finish device. The device is extremely simple to install and has a long-life expectancy. With its screw fix design, it can be easily removed and refitted if any remedial works are needing to be completed. 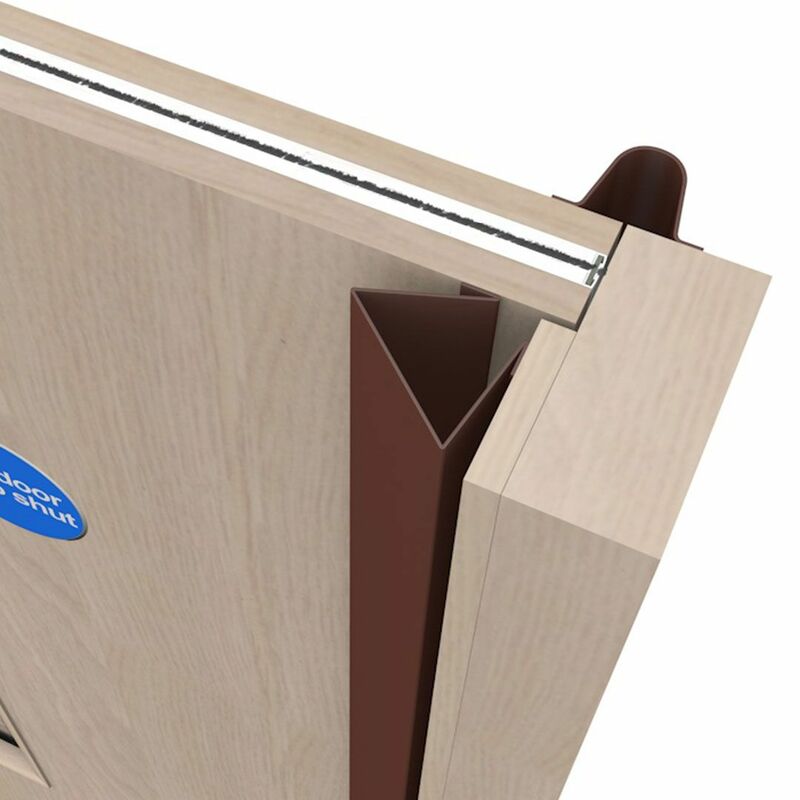 FingerKeeper Commercial Front is a finger guard (door hinge guard) used to prevent finger trapping accidents in doors. 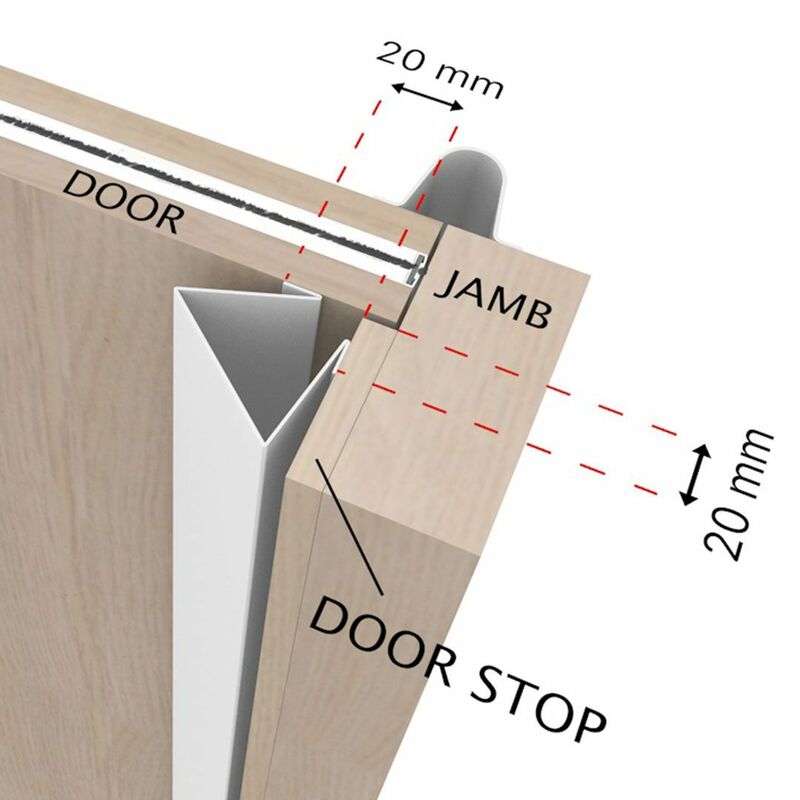 Can be fitted to most types of doors including wood, metal and uPVC. Durable but has simple DIY fitting method. Easily removed and re-fitted to allow door maintenance. Various colour options to match existing décor. Front and Rear hinge cover versions available. Wide opening available in standard length 1960mm Brown & White only. Longer 2100mm length available Brown & White only. 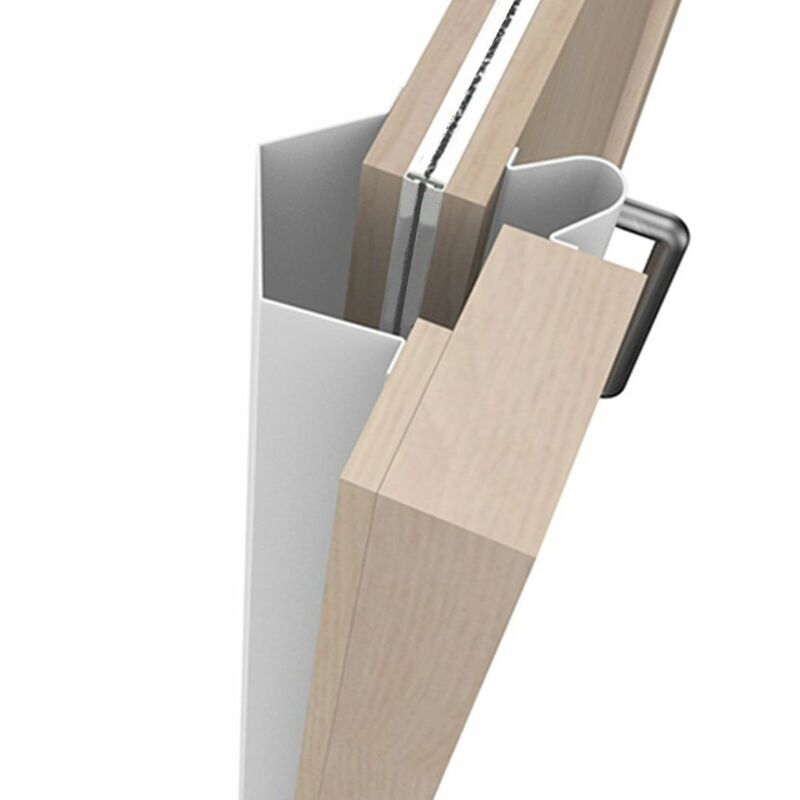 Front hinge cover versions available in 1960mm standard length and in a range of colours. 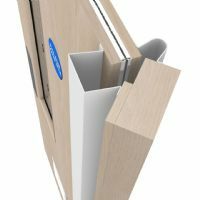 Wide Version: The 4 panel Wide version, with an extra centre panel, is specifically designed to be used on uPVC and aluminium doors and also on wooden doors which open up to 180 degrees. Long Version: 2100mm Longer version available. Note: The Wide and Long version are available in White or Brown only.